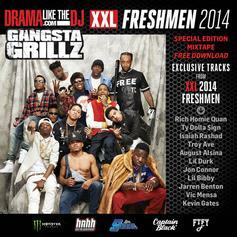 Download the new compilation mixtape from the 2014 XXL Freshmen. 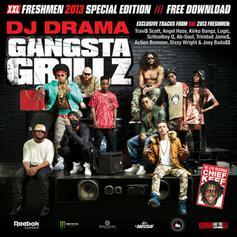 XXL releases the official mixtape for their 2013 Freshmen class hosted by DJ Drama. The 17-track tape features original music from Joey Bada$$, Schoolboy Q, Logic, Trinidad Jame$, Kirko Bangz, Ab-Soul, Travi$ Scott, and more. (Excludes tracks 2 & 13 per request). 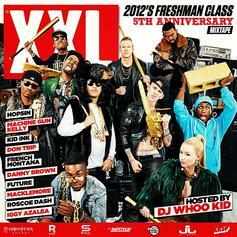 Here is the official 2012 XXL Freshman mixtape hosted by DJ Whoo Kid, Diddy and T.I. Listen to 2011 Freshmen Class Mixtape, the latest tape from XXL Freshman. It dropped on Wednesday, March 23rd, 2011. XXL Freshman's future brightens with every new release, and 2011 Freshmen Class Mixtape certainly isn't an exception. It's a fitting addition to a solid catalogue that XXL Freshman has been developing since stepping foot in the game. We're excited to hear more.